Bayan Audio Ltd is proud to sponsor Circus Starr for their 2019 Winter Tour. 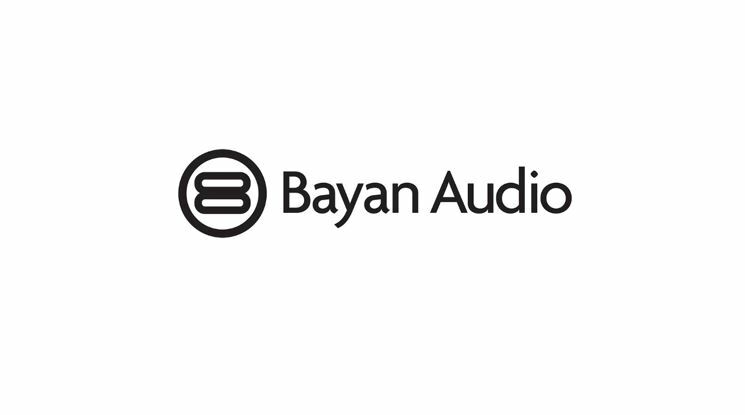 Bayan Audio is a specialist in audio technology. Founded in 2007, we originally specialised in mid-high end audio speakers and have since grown to extend our brand and product portfolio to include wireless headphones, charge and in-car products. We are a small team of dedicated professionals who listen to our customers’ needs and strive to help consumers power and make better use of their mobile devices every day. We have reached over 4.5 million happy customers to date. As a small business, we like to add value to our local communities and help bring people together. We support Circus Starr as we share the same belief, that all children, regardless of needs and disabilities, should have the opportunity to experience the thrills and magic that events such as Circus Starr tours bring and to build joyful, long-lasting memories.